It was late Friday night during Spring Break of her freshman year at UT-Austin, and she was well on her way to a 3.84 GPA in the coveted and rigorous School of Engineering, when I got the call. And through choked back sobs, she poured out her heart, her worries, and her fears. She could do it, no doubt, but if she couldn’t love it…..? And figure it out, she did. 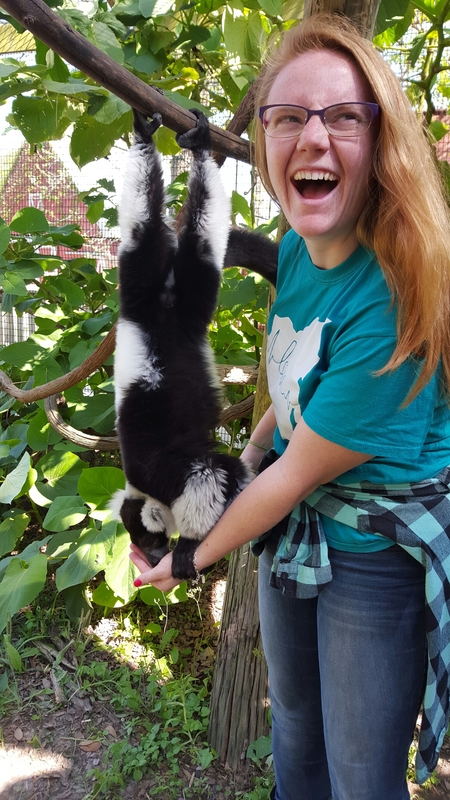 Within the week, she had conferenced with advisors in both the schools of engineering and natural sciences, and she had a plan: Biology with a focus on evolution, ecology, and conservation. The next semester she began her new program of study and now, here she is, 9 months away from graduation. Is she in a field of high demand? Will she make lots of money? Does she have a clear career path? …one look at her face today says it all.